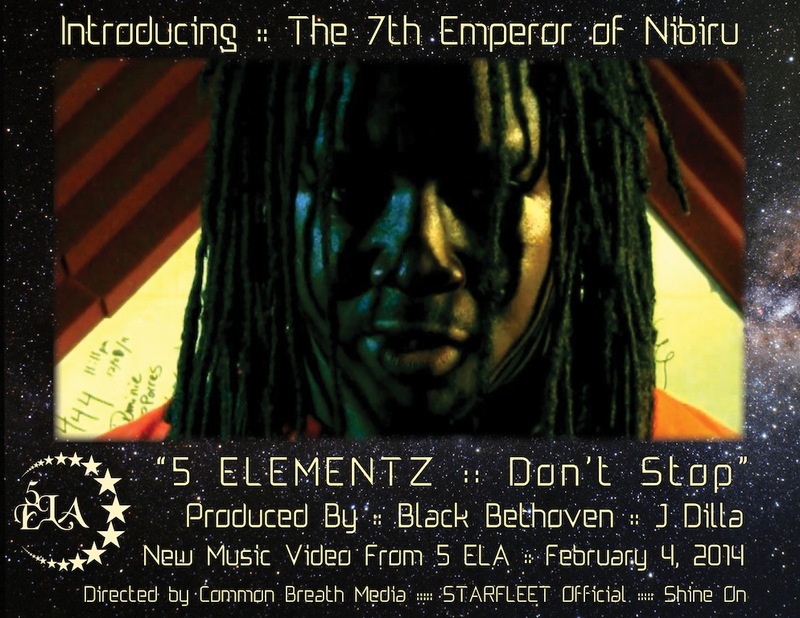 5 ELA are Detroit Hip Hop Champions, the 7 Mile Road Star Children of Motown who helped craft the art of Hip Hop in D-Mecca, from the Hip Hop Shop and Saint Andrews Hall in the 1990s to the STARFLEET Official Galaxy Sound of today. Mudd and Thyme continue the mission of growing 5 ELA to be one of the most influential Hip Hop groups of all time, and as their artistry continues to grow alongside the legacy of their partners Proof and J Dilla, they have once again ELAvated the frequency of Detroit Hip Hop funk with STARFLEET producer Black Bethoven. 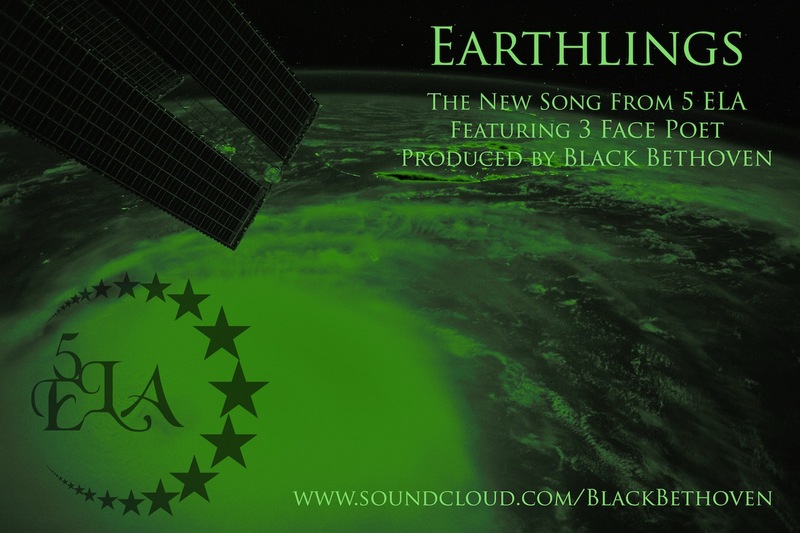 Black Bethoven, STARFLEET Ambassador of Sound, has now released his debut LP ‘Heat’, giving music fans around the world a listen to the STARFLEET Official GALAXY SOUND. “‘Heat’ is basically myself expressing how far I’ve evolved in the music I am influenced by,” says Black Bethoven, who wrote every song on the album. 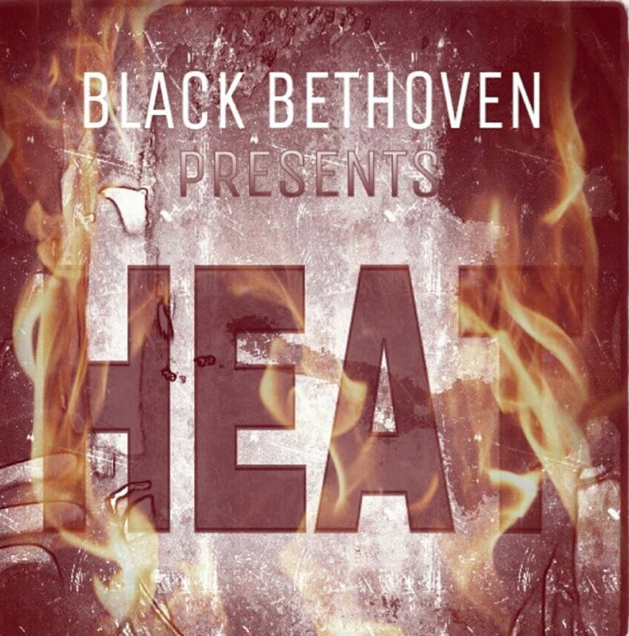 The 12 songs on “Heat” — supported by guest appearances from a number of Detroit emcees and musicians who were eager to collaborate — channel the different styles that have influenced Black Bethoven the most over the years. The result is an energetic hip hop album that will appeal to fans of electronic music. 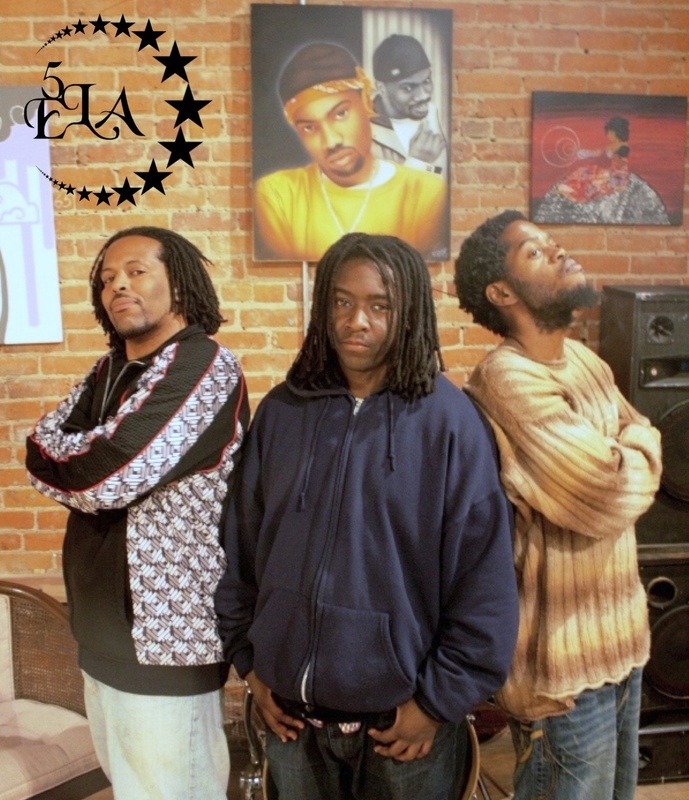 5 ELAvision is an independent media production from Natural Man Edutainment, featuring Mudd, Thyme and DJ Sicari of 5 ELA discussing music, culture, Detroit hip hop history and more. 5 ELAvision Season 1 & 2 tells the group’s story from their own voices, as well as guests including OneBeLo, Paradise Gray, Khalid El-Hakim of the Black History 101 Mobile Museum, Slum Village and more. 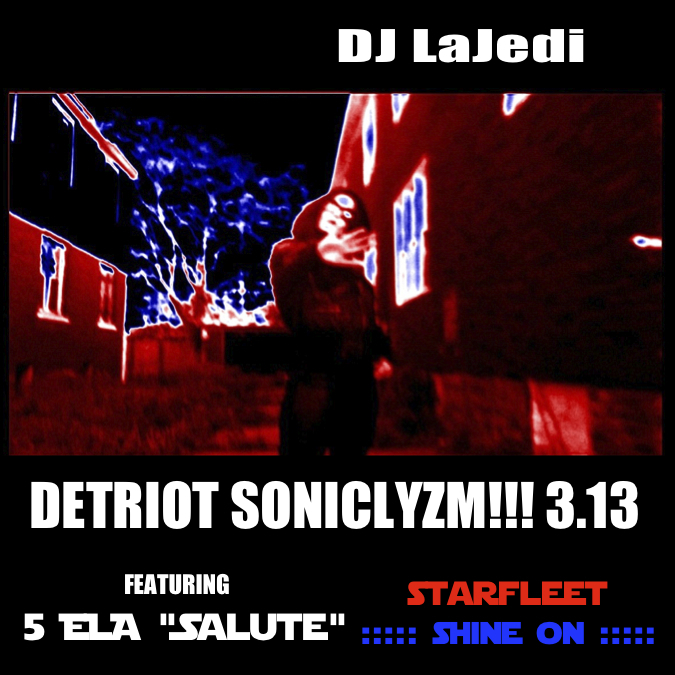 DJ LaJedi has now released her new mixtape Detriot Soniclyzm!!! 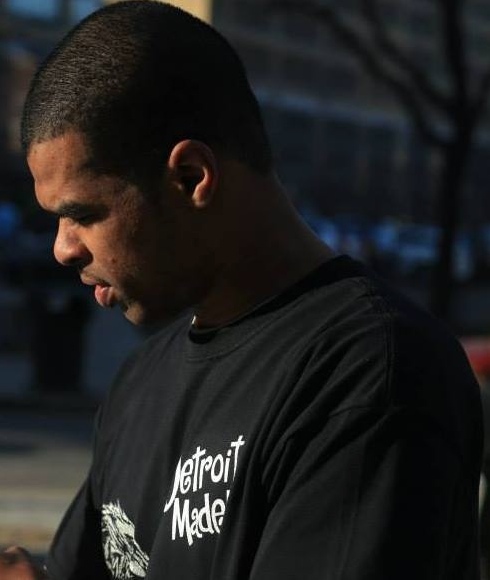 3.13, the third in the series of mixes highlighting hip hop from the Motor City, or “Det-Riot” as the city is coming to be known. With twenty fresh cuts, the release is a sonic boost of support for globally recognized artists that represent a new era for Motown hip hop soul.